With chart topping soul rockers like Green Onions, Red Beans And Rice and Hip Hug-Her, the good folks at Atlantic honored this famed quartet with their own greatest hits album, the magnificent The Best Of Booker T. & The M.G.’s in 1968. This original album has been out of print for many years, and for several decades in the vinyl format... that is until now. 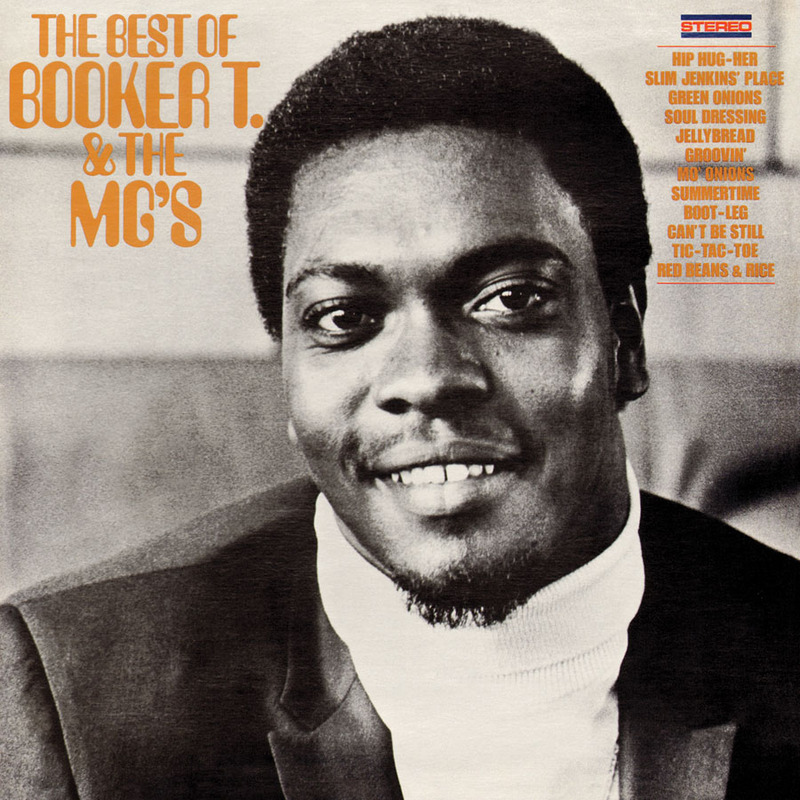 Friday Music is proud to offer the original Atlantic Records masterpiece The Best Of Booker T. & The M.G.’s for the first time on 180 Gram Audiophile Vinyl. Mastered impeccably from the original Atlantic Records tapes by Joe Reagoso at Friday Music Studios with Kevin Gray.